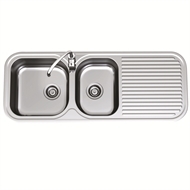 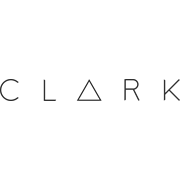 The Clark Advance range offers a sink to suit any size kitchen. 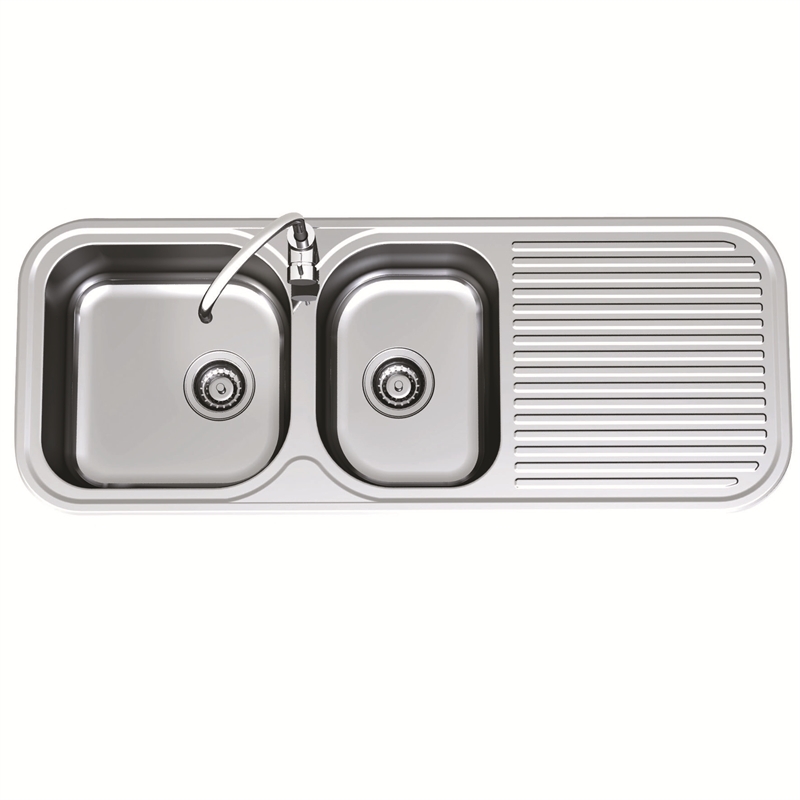 From single bowls to double bowls complete with double drainers, there is an Advance sink to suit. 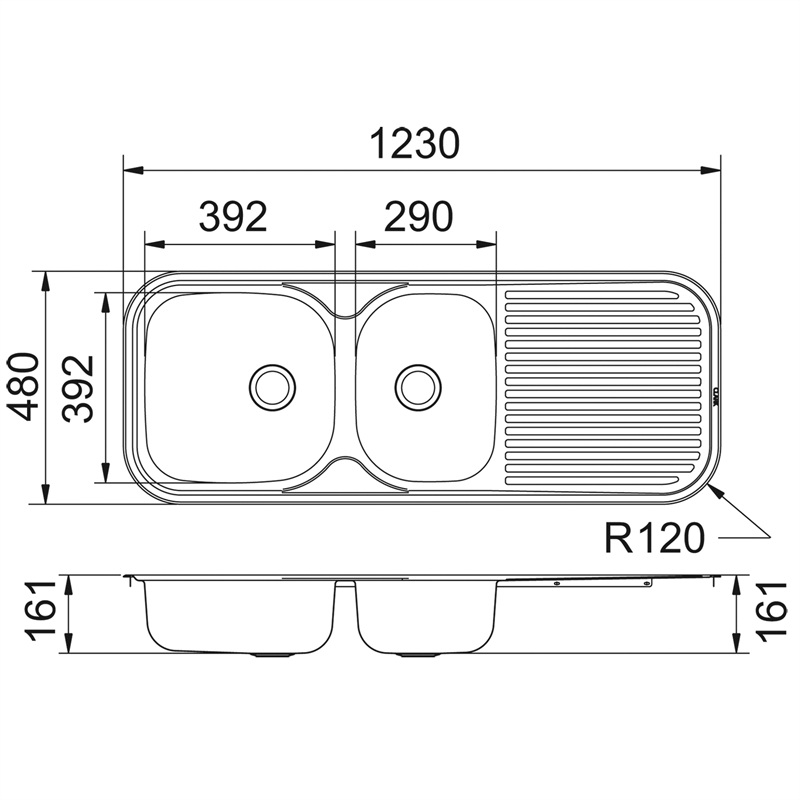 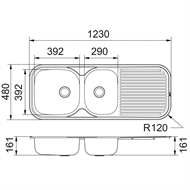 Cutout Size: For accurate cutout sizes please only use templates provided in packaging.